Install a set of NGK Laser Iridium Spark Plugs and a set of Bosch High Performance high voltage ignition coils and the problematic high speed, high load misfire is eliminated. You will be surprised with the new found power and smoother performance all the way to REDLINE. 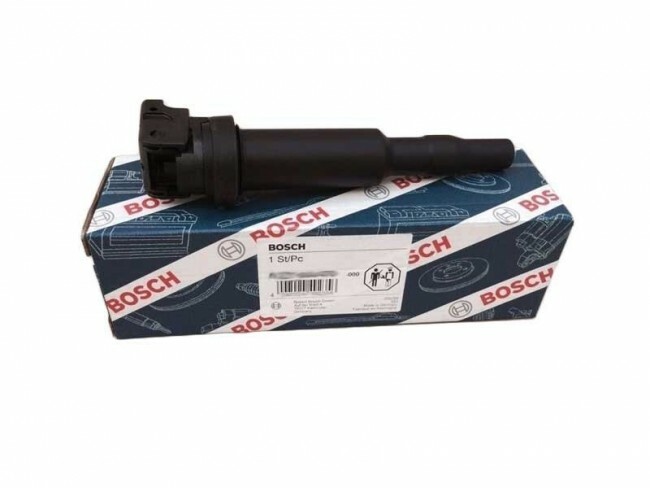 Recommended for all MINIs running any MANIC TUNE or aftermarket power adders! 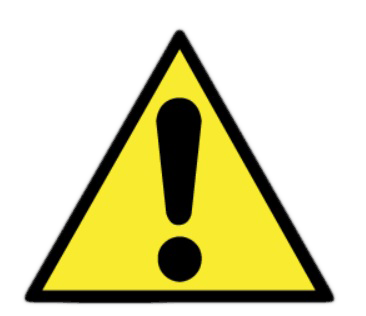 All modified Gen 2 turbo engines that are putting out anything above factory rated power suffer from a very marginal and weak ignition system. 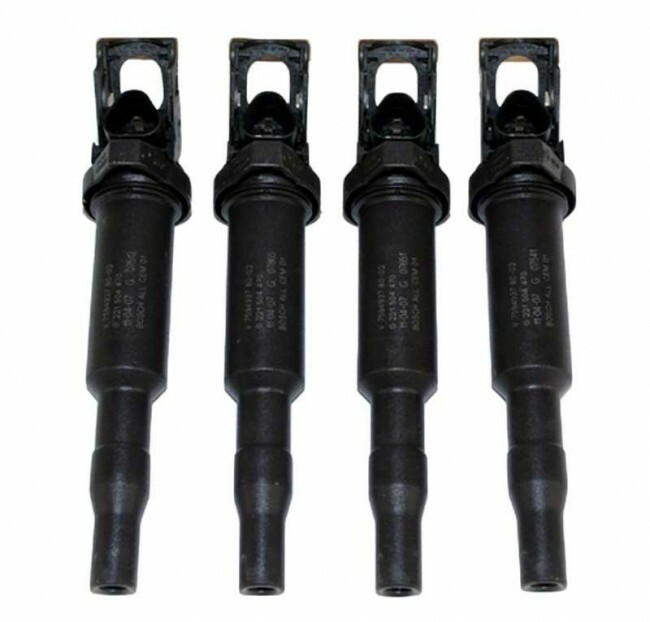 The coils will not support any increase in power and the factory spark plugs are cheap throw aways. After many years working on and modifying Gen 2 Turbo MINIs we have a cost effective solution. 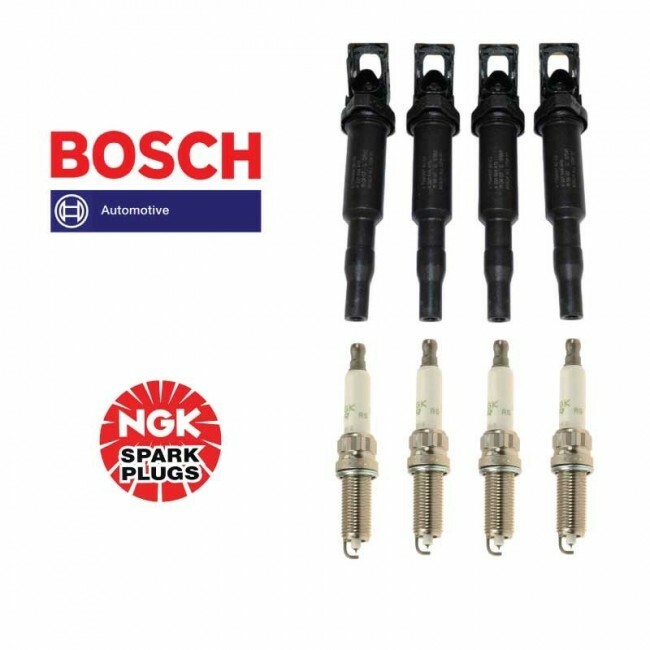 Install a set of NGK Iridium spark plugs and a set of Bosch High Performance pencil coils and the problemsome high speed-high load misfire is eliminated. You will be surprised on how much better and smoother your MINI runs. Designed specifically for the performance enthusiast. 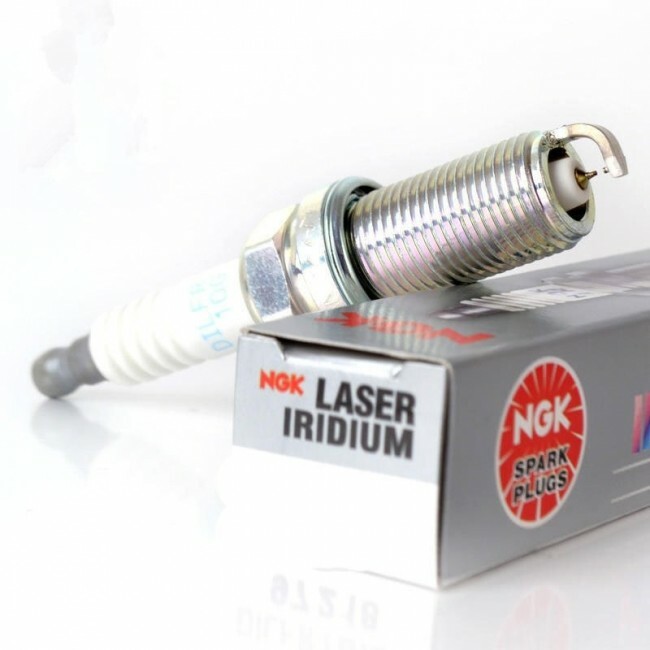 Iridium IX S spark plugs offer extreme ignitability, improved throttle response and superior anti-fouling. The most recommended and best performing spark plug for stock and modified MINI Coopers with N14B & N18B turbocharged engines. Tapered ground electrode to minimize "quenching effect"
Select desired heat range when ordering. Standard Heat Range: Best choice for daily driver with minor engine modifications and a Stage 1 or Stage 2 Manic Tune. We do not recommend +1 colder spark plugs for street driven daily drivers. +1 Colder Heat Range: Recommended for cars with performance engine mods, Stage 2 and above Manic Tunes and are used in sustained high RPM track event driving running 100+ octane race fuel.